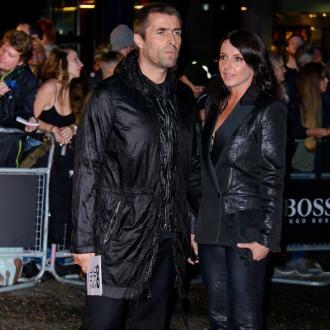 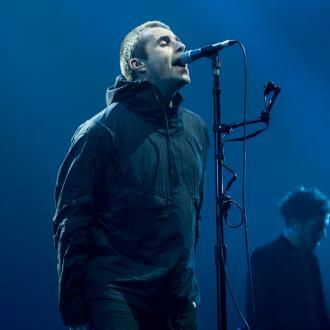 British rock star Liam Gallagher claims he's too ''manic'' to excel on chat shows. 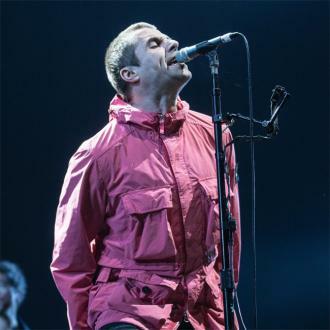 Liam Gallagher thinks he's too ''manic'' to excel on chat shows. 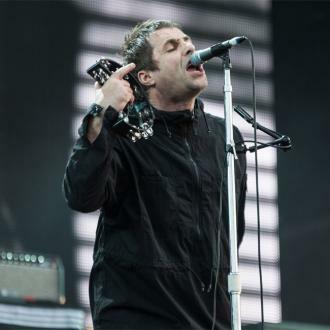 The outspoken rock star recently apologised on Twitter for behaving like a ''sketchy little f***er'' during an appearance on 'The Graham Norton Show', and Liam now admits he's simply not suited to the chat show environment, acknowledging he doesn't enjoy ''chit chat''. 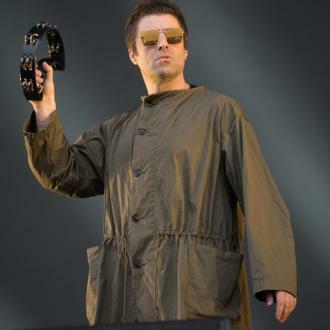 He confessed: ''I've always found that side of things a bit odd. 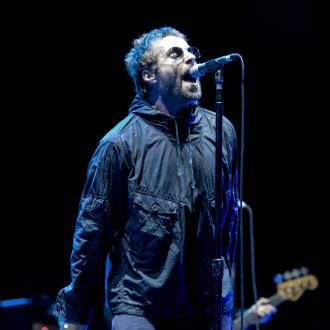 I think I come across too manic, I prefer to just come on and sing my song. 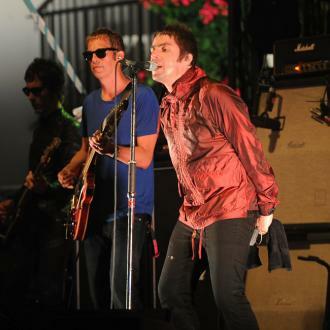 Liam, 45, admitted he much preferred appearing on such programmes during his time with Oasis, because his older brother Noel was able to field most of the questions. 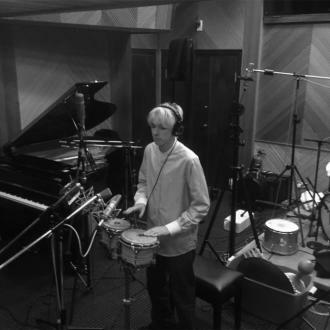 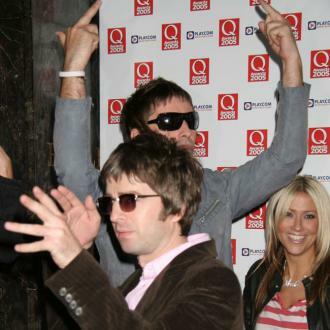 The 'Wall Of Glass' hitmaker said that while Noel relished the experience of appearing on chart shows, he might need media training to ensure he says the correct things. 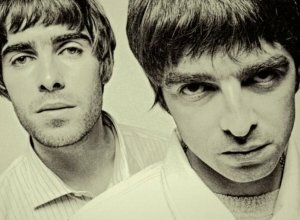 Speaking to the Independent newspaper, Liam explained: ''That's why it was good with Noel, cos he f***ing loves that kind of thing. 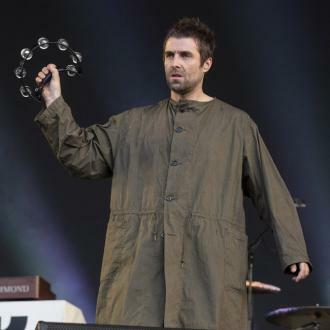 I'd sing the songs then he'd go trot over to the sofa and he'd be there for f***ing days yapping, that was the good balance of Oasis. 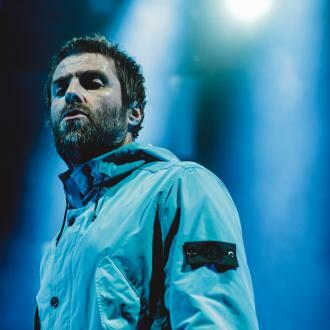 Liam is poised to release his much-anticipated new album, 'As You Were', on Friday (06.10.17), and the singer is pleased he didn't ''overthink'' the record. 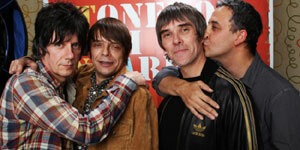 He reflected: ''When you spend a lot of time on stuff you can overthink it, get over-analytical.